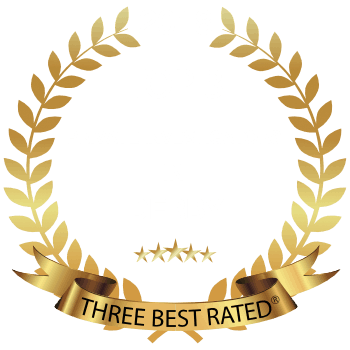 Titan Private Investigation provide investigation services Nationwide, however our offices are based at Pride Park in Derby. We have 17 years of experience with the British Police. Experts in lawful evidence gathering and seizing/storing exhibits through to advanced disclosure procedures. This knowledge ensures that our evidence will stand up to the toughest scrutiny should it need to be heard in a court of law. Are you a victim of criminal activity? We have investigators waiting to take your call and take your case on. We have the time to conduct thorough investigations leaving no stone unturned backed up by years of operational experience and knowledge.  All of Titan Private Investigation’s investigators are British Police trained, specialists of commercial investigations such as corporate theft, fraud, intellectual property and misconduct.  But this doesn’t end there, due to the years of operational investigation experience within the British Police we have the depth of knowledge within criminal law to investigate cases of criminal activity, whether that be someone who is wrongly accused of committing an offence; or whether you are a victim. Police budgets are constantly being reduced and with this comes less officers to deal with an ever increasing demand and workload. As a result, if you report a crime as a victim, you may never actually see an officer in person or be informed of the steps made to investigate your case, if any were actually made. We will dedicate the time your case deserves and develop a bespoke investigation plan. You will regularly updated by the team leader that is assigned your case and be involved in the decision process. We have an array of equipment and tactics to get the answers/evidence you deserve. 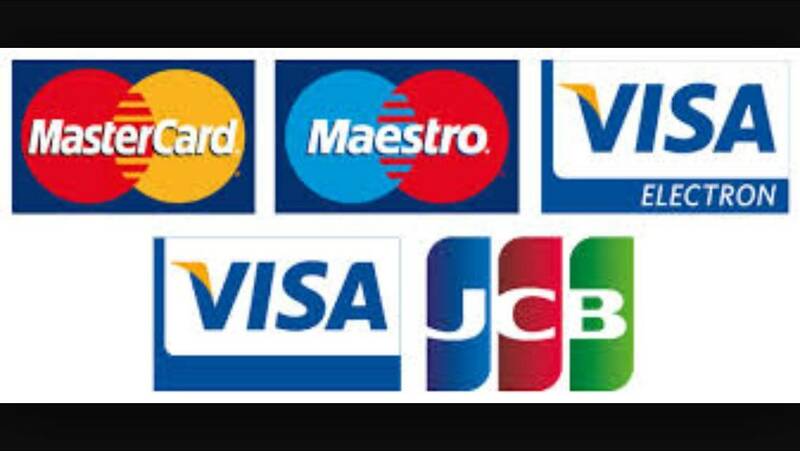 Due to Titan’s ideal central location we are able to offer national coverage at short notice.  Our private investigation services are very discreet and affordable. Hire a criminal investigator today to start getting the answers you need.